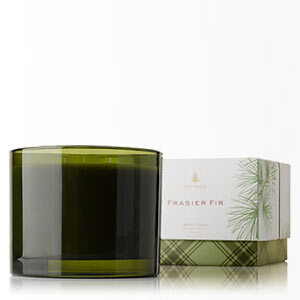 This holiday season, spread your favorite home fragrance in a festive, eco-friendly way. 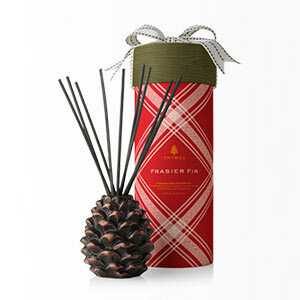 Evoking Frasier Fir’s forest inspiration, this pinecone-shaped diffuser enhances any décor. Fill the 3-inch-tall bronze receptacle with the fragrant oil; reeds layer the air with fresh-cut fragrance.